As technologists, we get asked all the time “What do you use in your office?” This series takes a look at the equipment and technology we use ourselves to do business at Chromis Technology. This week we look at our headsets. This technology gives me freedom. And with the optional EHS cable it even allows me to answer a call when I’m not in front of my telephone. And with a fantastic price point this headset is a downright bargain! 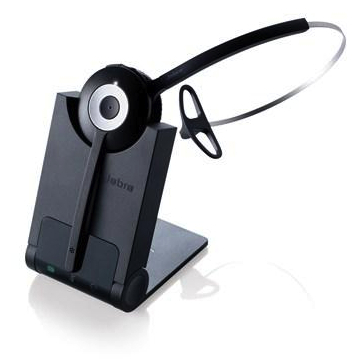 Leave us a comment below, do you use headsets in your office?